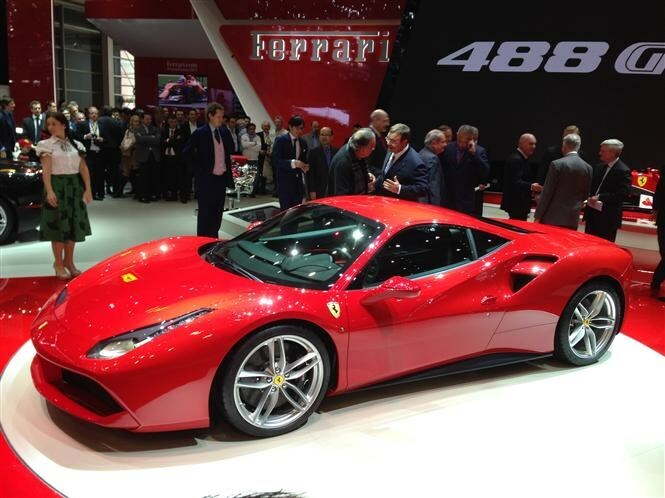 The star on the Ferrari stand was the stunning 488 GTB - a turbocharged replacement for the excellent 458 Italia sports car. Its engine boasts 3.9 litres of capacity and develops a whopping 660bhp for a sprint from 0-62mph in three seconds flat. Click here for the full low-down on the Ferrari 488 GTB. We'd be shocked if this car was anything short of incredible. If you can, do.